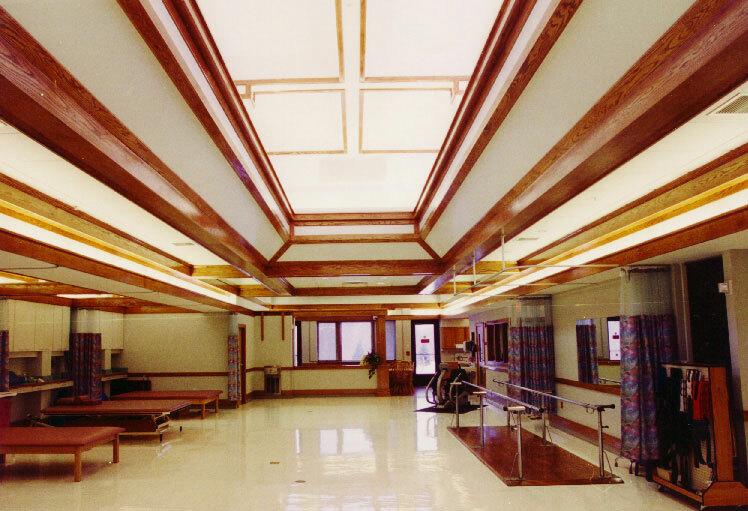 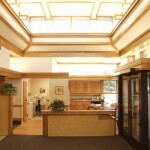 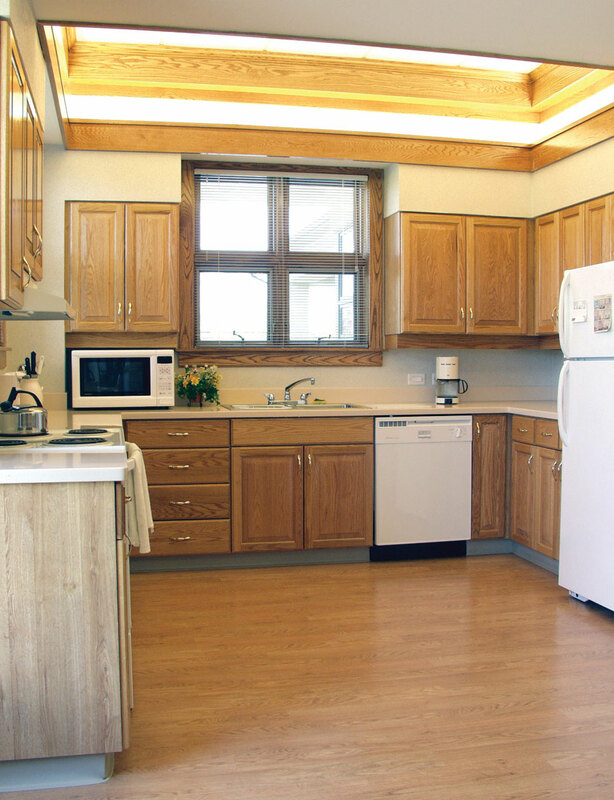 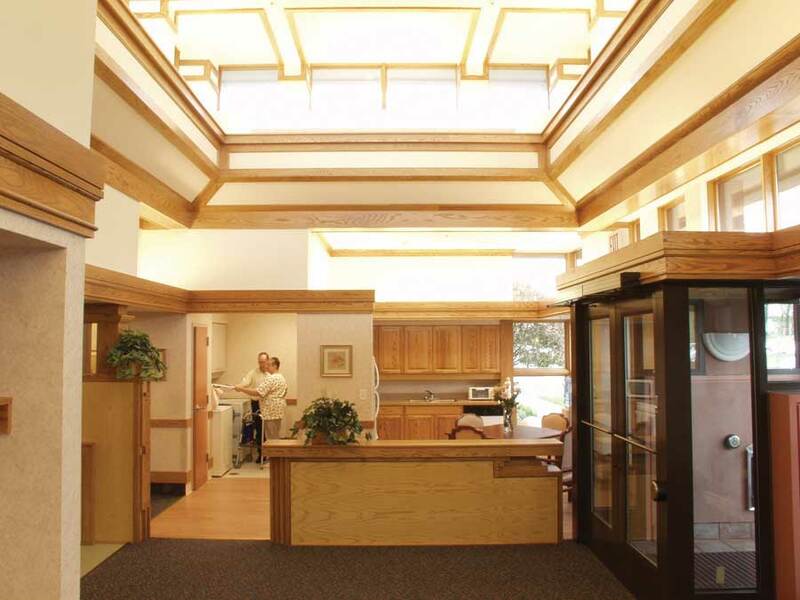 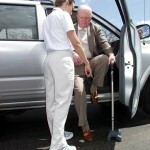 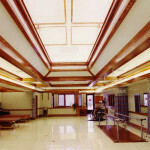 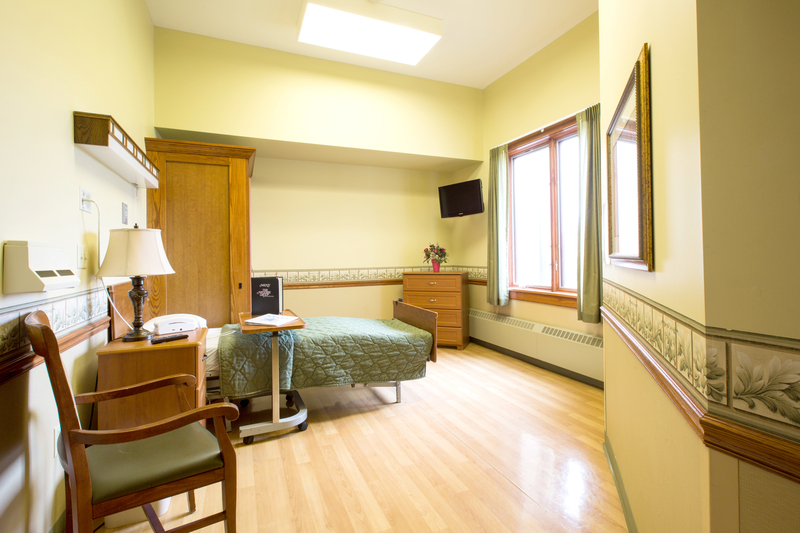 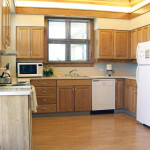 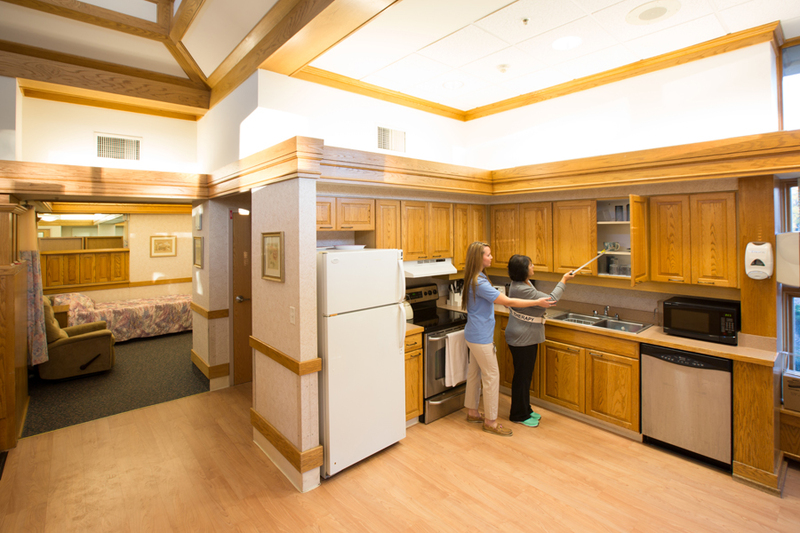 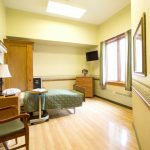 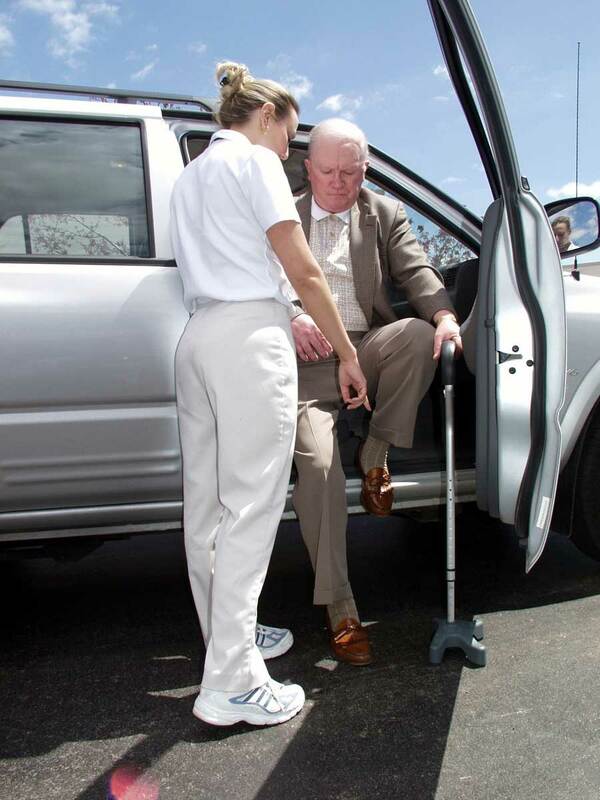 The McGuire Group offers tours of our facilities upon request, before admission for any level of care. 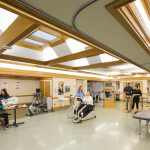 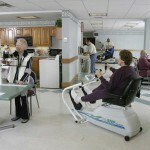 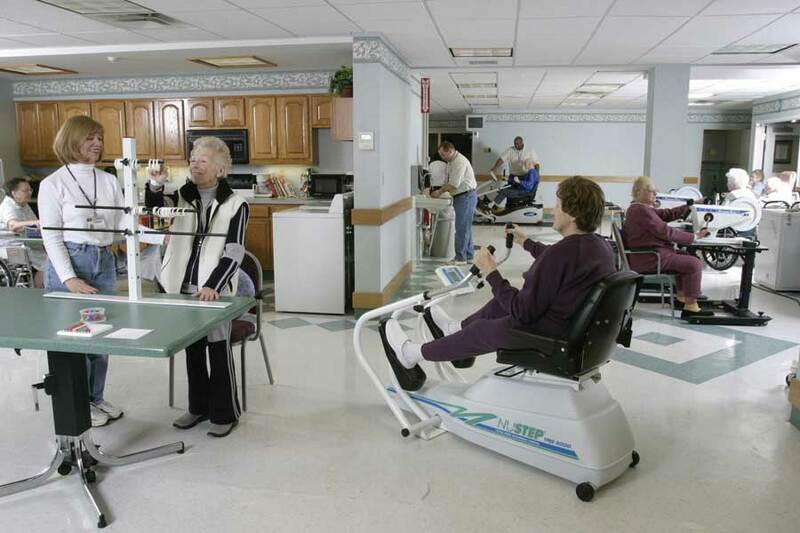 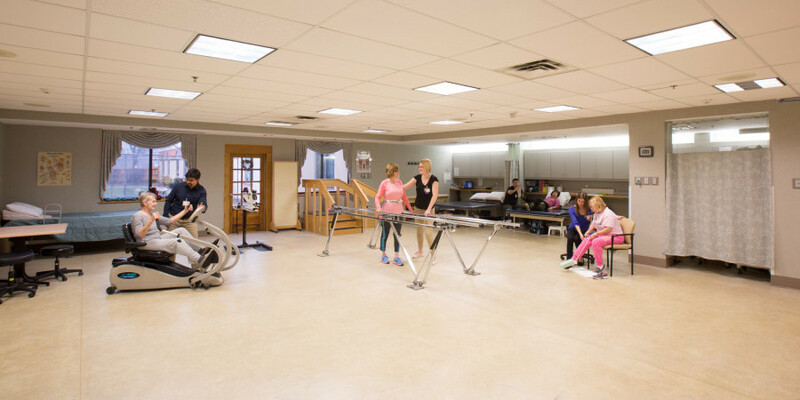 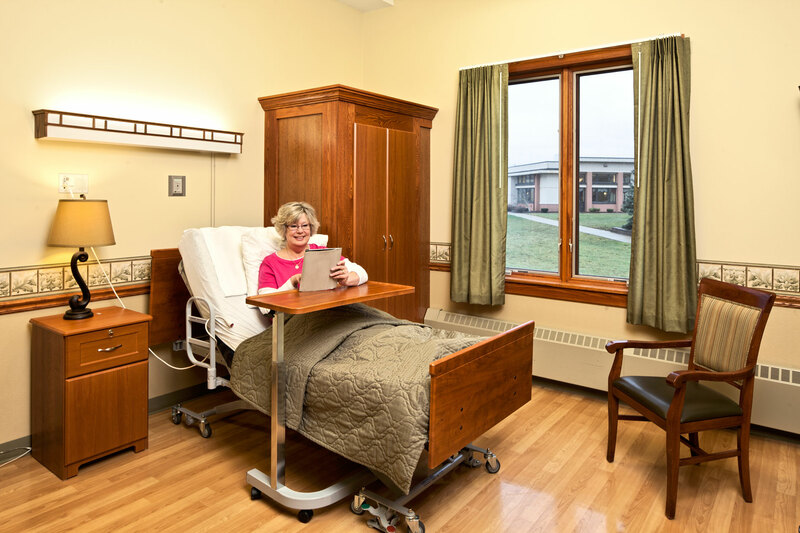 Our state-of-the-art units at our Rehabilitation Centers are designed specifically for full-scale subacute and orthopedic rehabilitation and recovery. 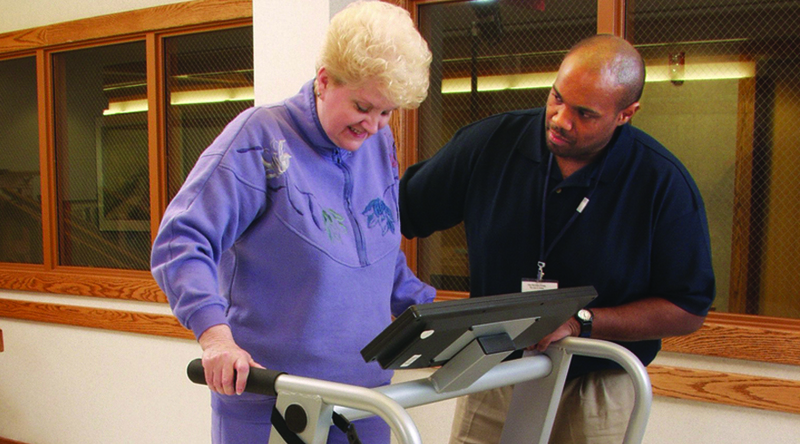 This includes physical, occupational and speech therapies. 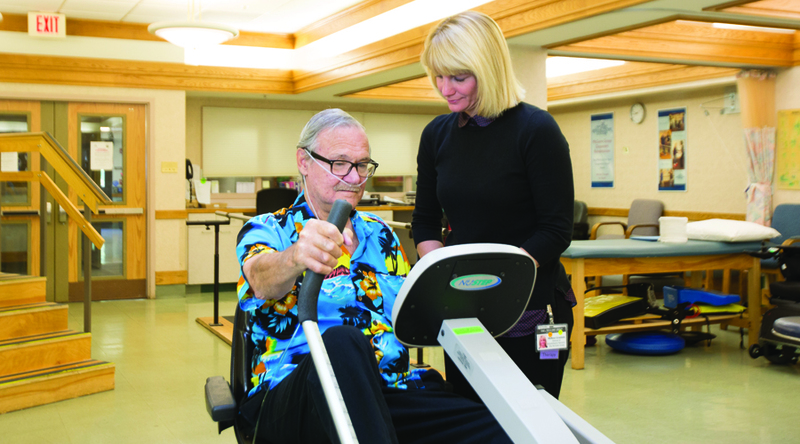 With more than 140 therapy professionals on staff, and services up to 7 days a week, our staff provides rehabilitation and healing to more than 4,000 patients per year. 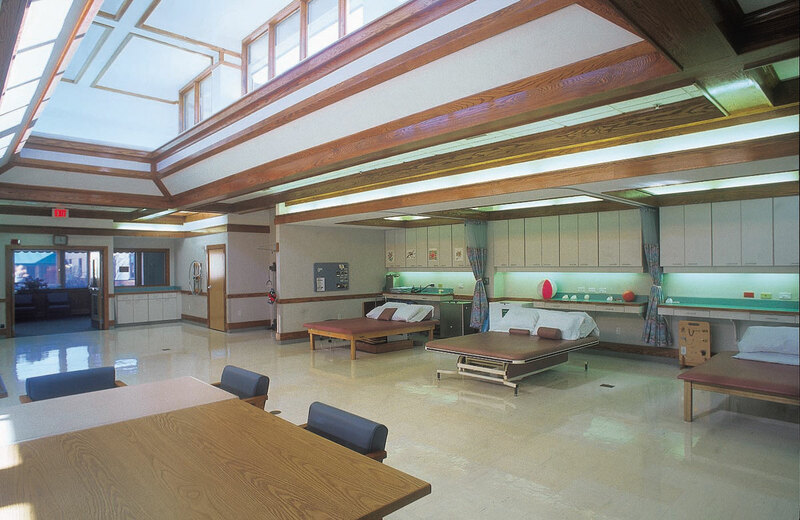 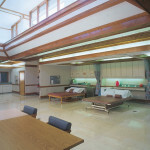 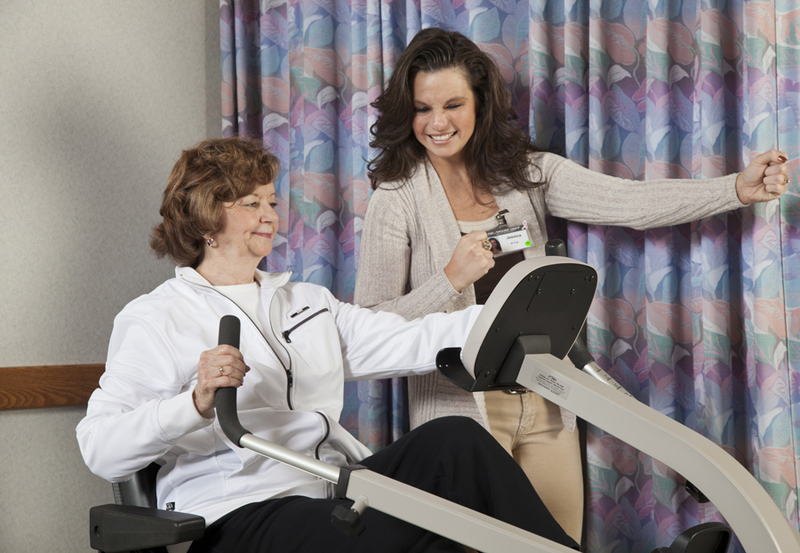 We recommend scheduling your rehab right along with your surgery for a seamless transition. 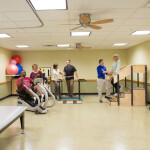 Which facilities are you interested in touring? 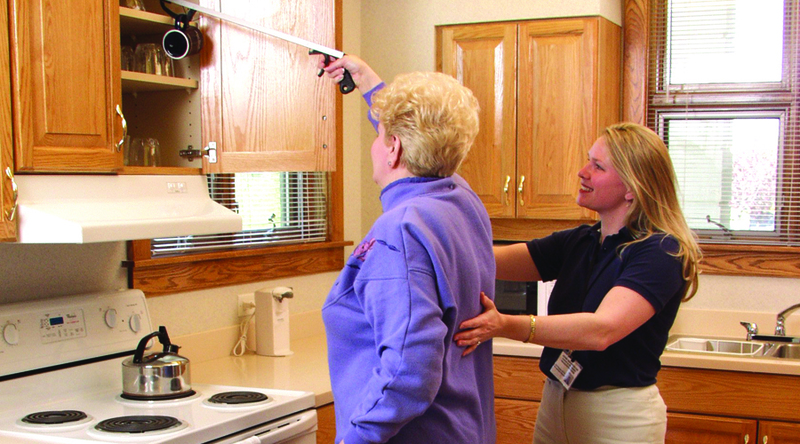 * Check all that apply. 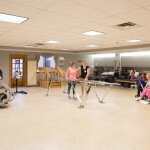 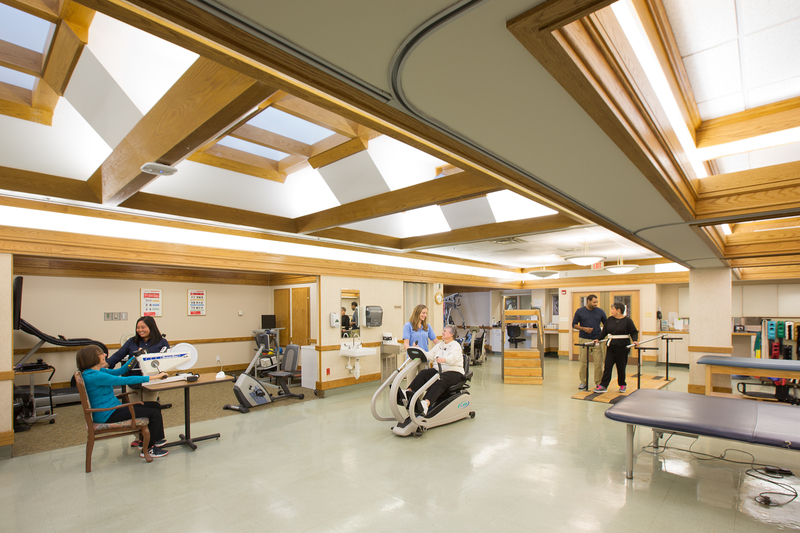 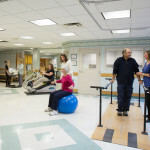 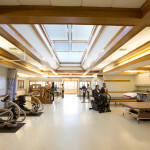 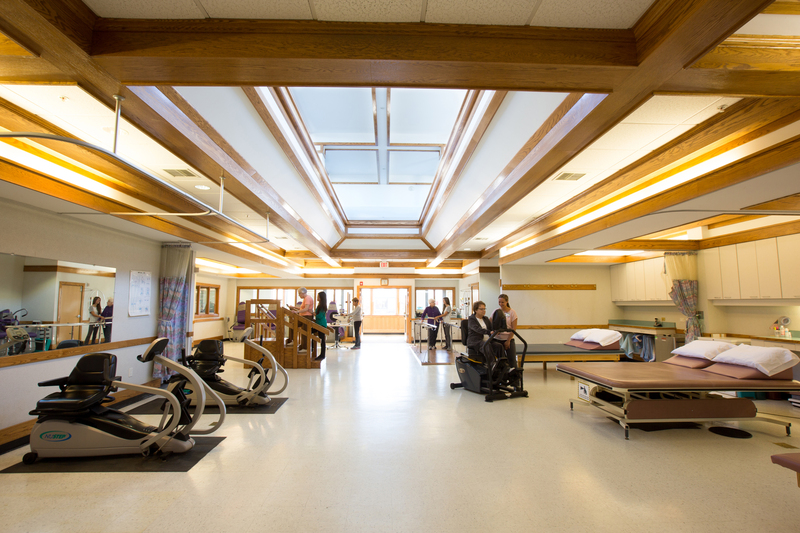 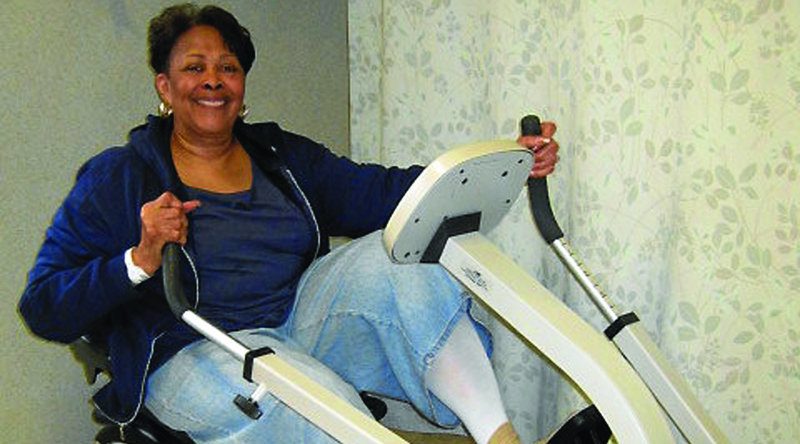 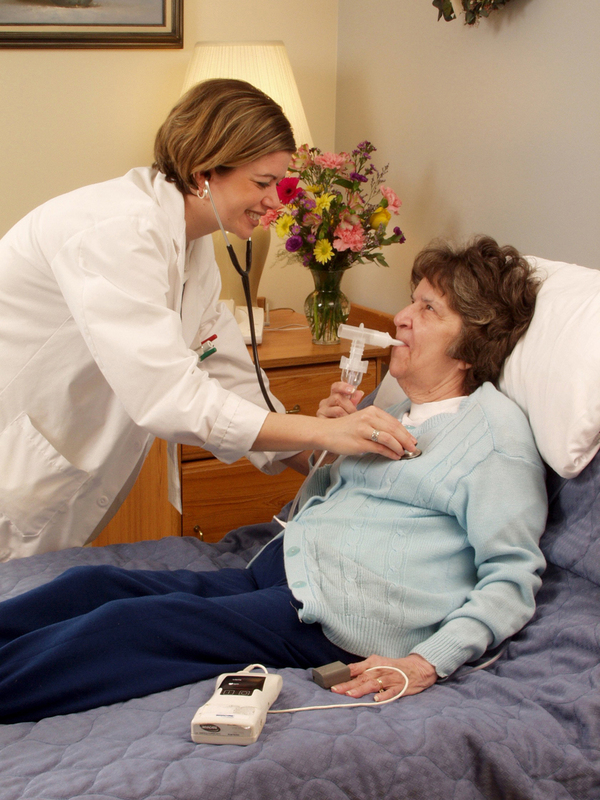 As a patient at a McGuire Rehabilitation Center, you will be cared for by physicians, registered nurses and rehabilitation personnel who specialize in physical medicine, rehabilitation and complex medical conditions. 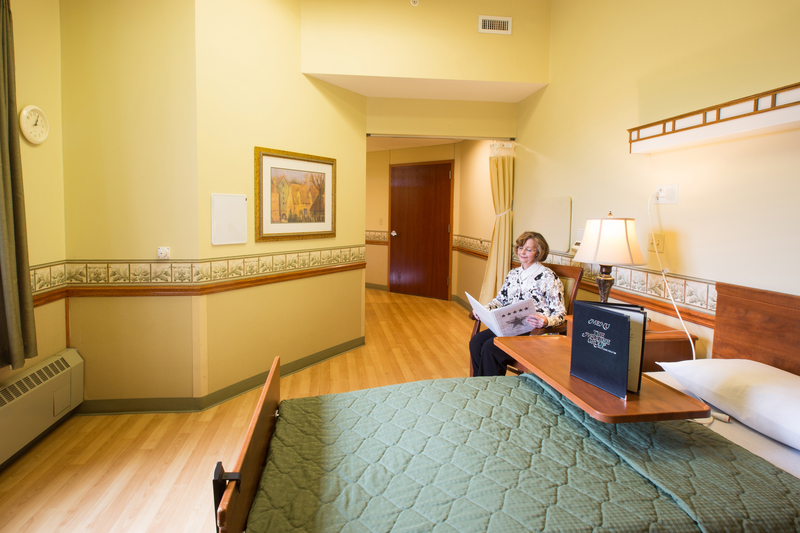 We’ll be happy to make arrangements for a private tour prior to your stay so you can meet many of the experts who will be caring for your during your recovery.